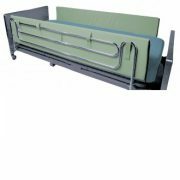 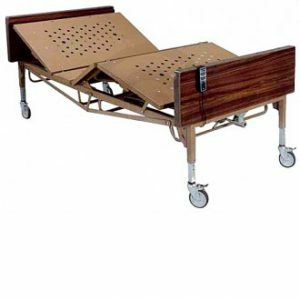 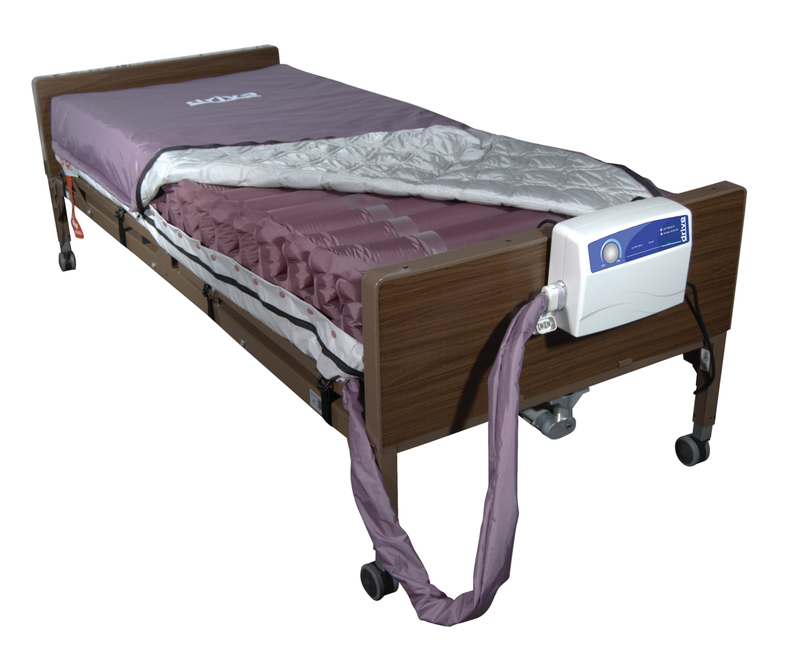 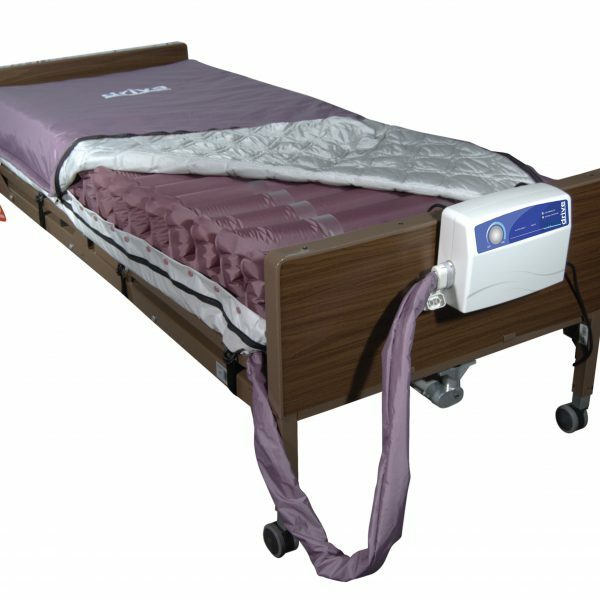 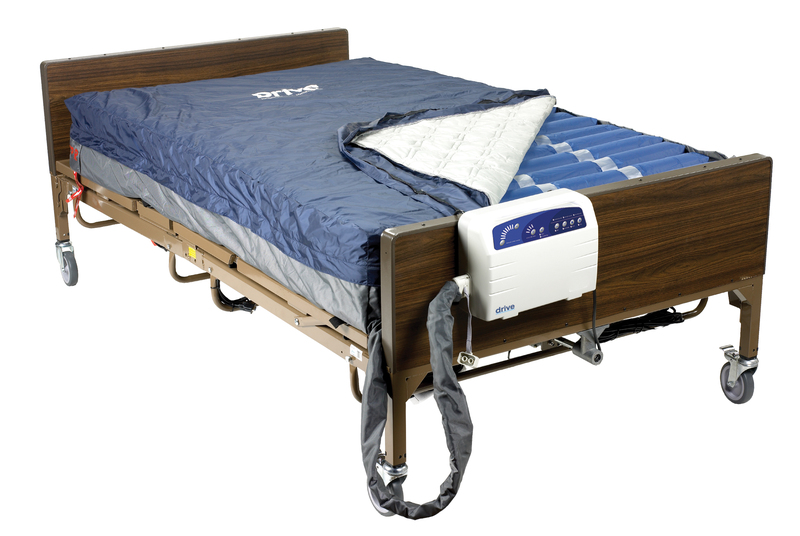 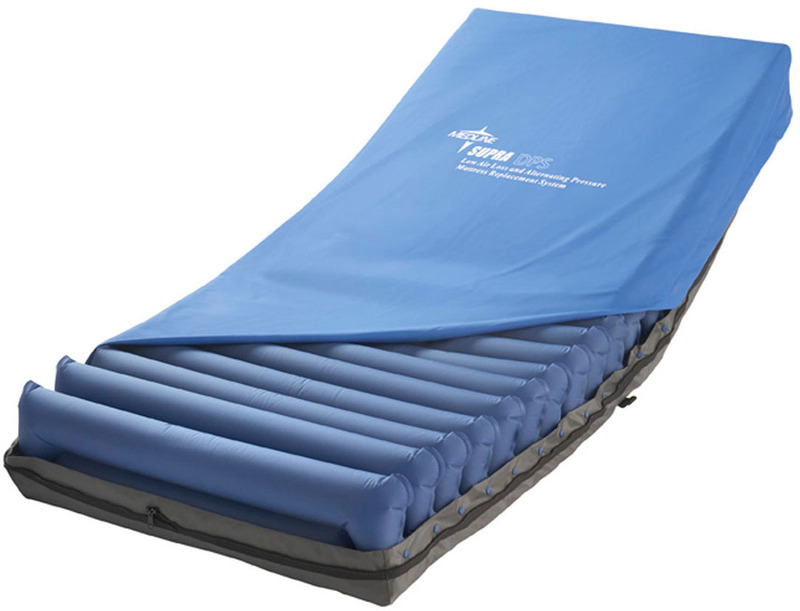 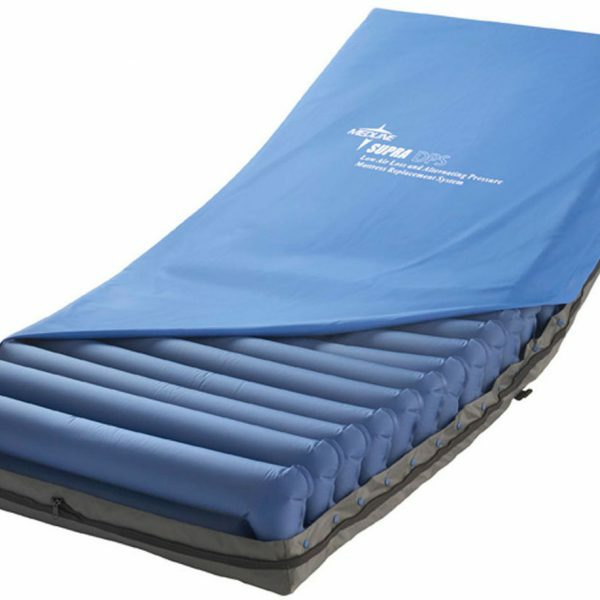 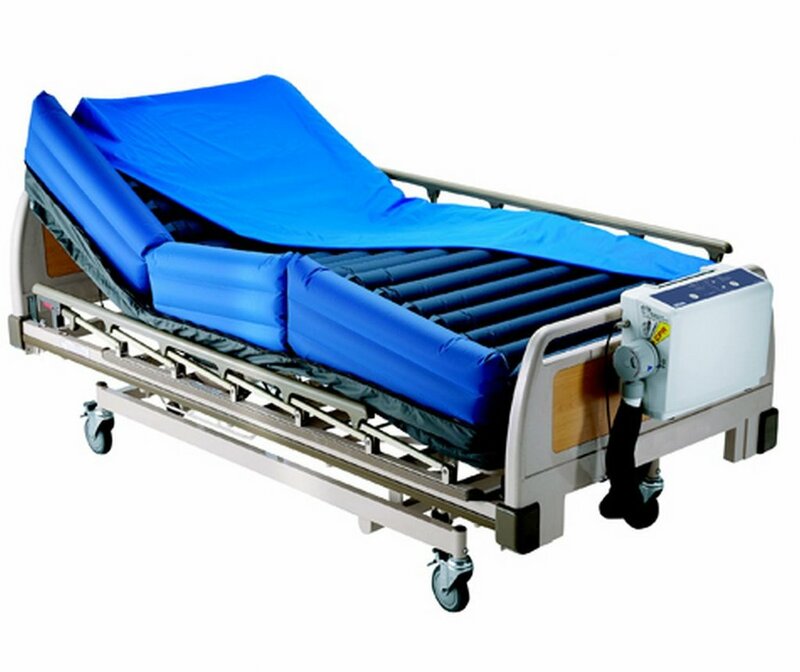 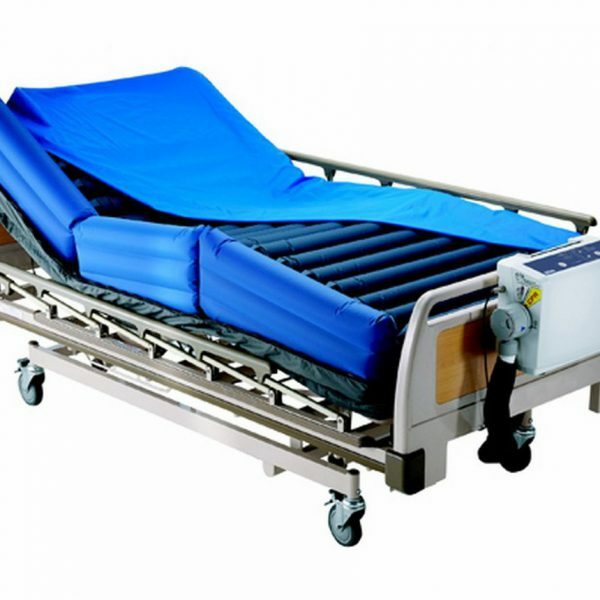 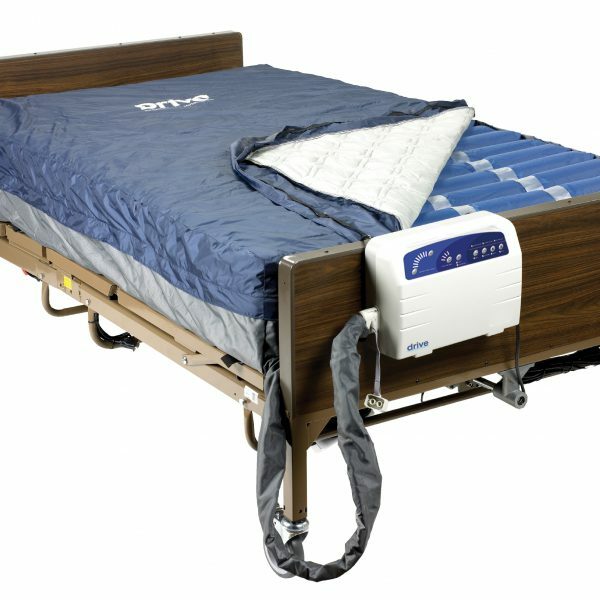 Medline Low Air Loss and Alternating Pressure Mattress – POTOMAC MEDICAL SUPPLIES, INC. 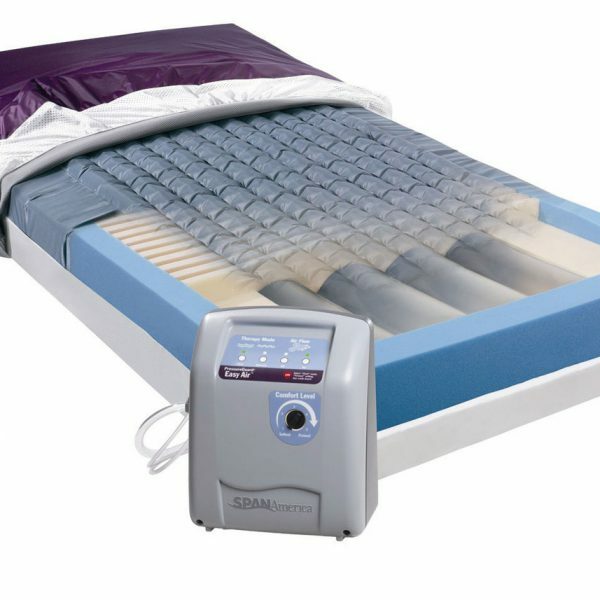 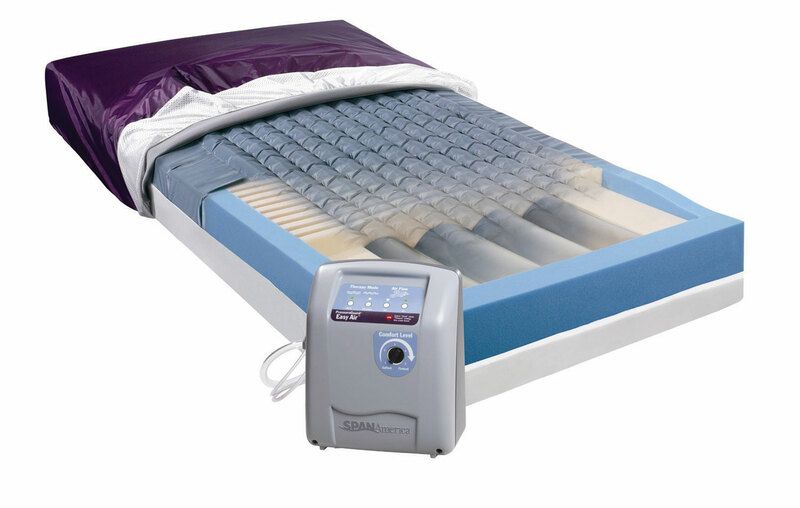 This MedTech Air Max Mattress is the most economical mattress replacement system. 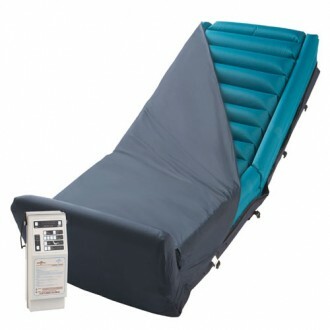 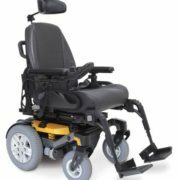 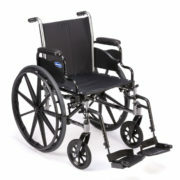 It features twenty horizontal eight-inch air cells which provides optimal comfort and weight distribution.